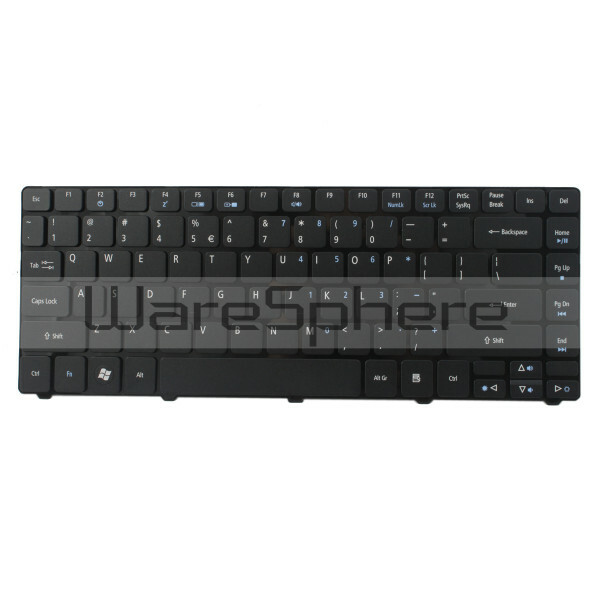 Brand new original Keyboard of Acer Aspire 3810T 4810T. Part Number: 9J.N1P82.01D. 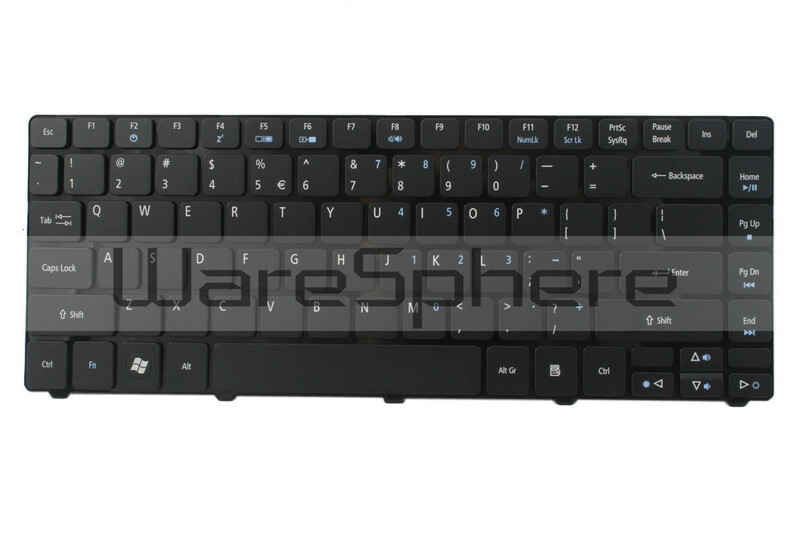 Model Number: V104646AS3. Color: Black. Layout: US.